« Want to be a Game Prototyping Programmer? We’re Hiring Again! 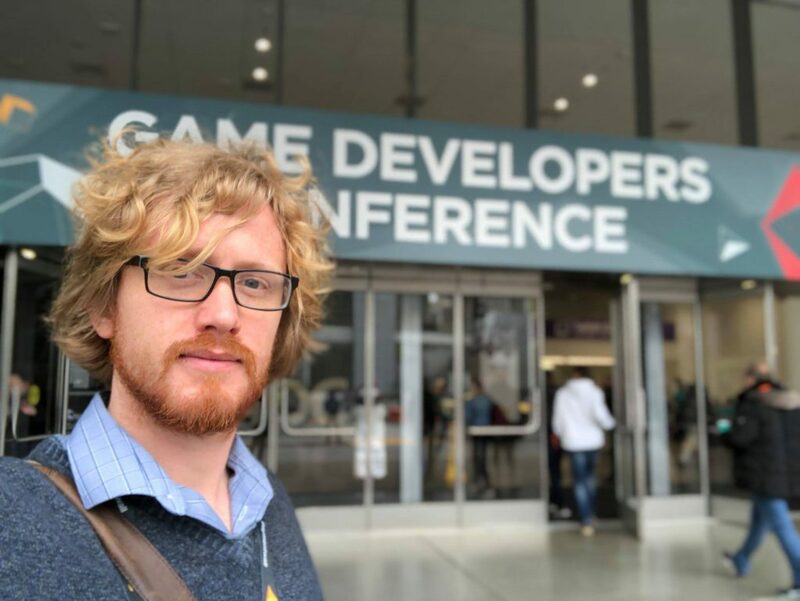 Bernard at the entrance of the Game Developers Conference at the Moscone Center in San Francisco. 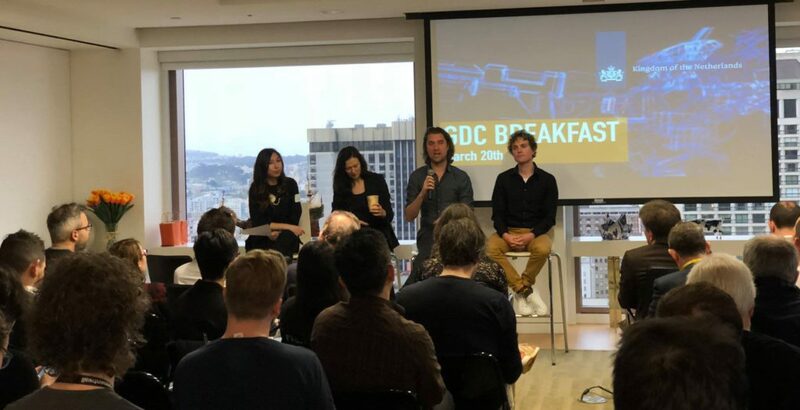 At the GDC Business Breakfast, several speakers from the Netherlands detailed on some of the peculiarities of working abroad, collaborating with different cultures, and on creating games for a global audience. 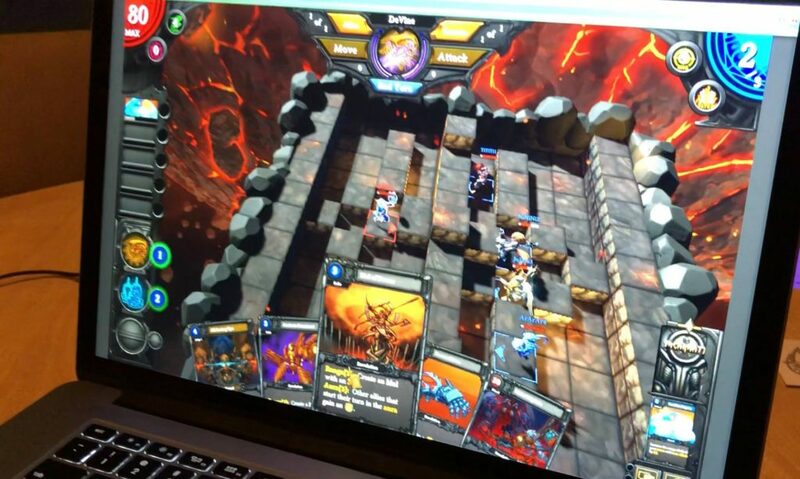 Incarnate, a card based game by Skeleton Hand LLC has come a long way since we delivered the initial prototype! Very exciting to see the progress on the game. 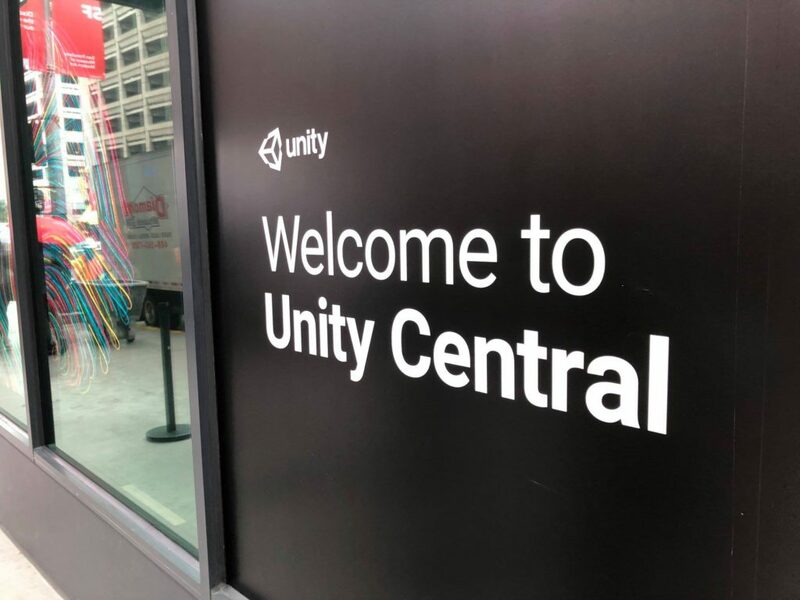 Together with a delegation consisting of different companies and members of the Flemish Government’s cabinet of Media and Culture, we visited Unity Central, the headquarters of Unity – the software we use for rapid prototyping and which is also used for a majority of the games currently on the market. 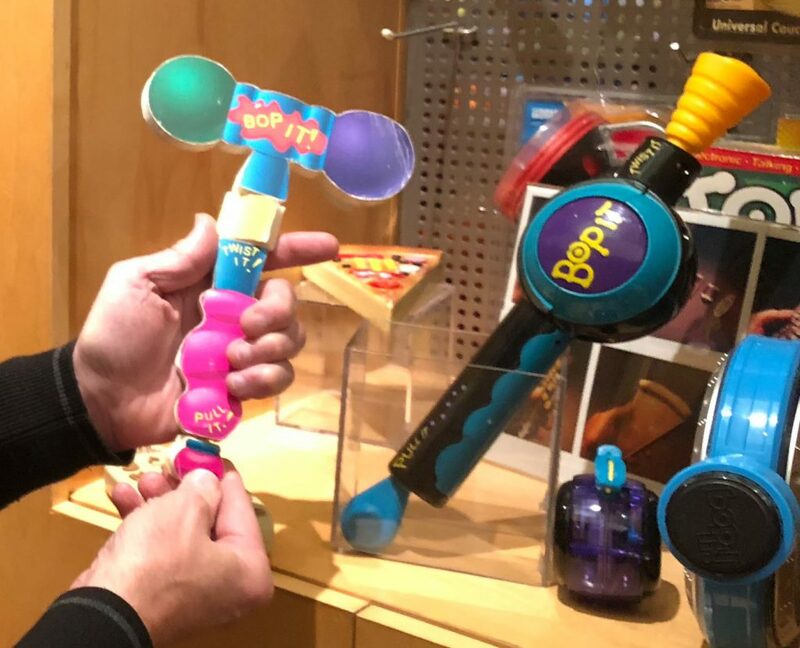 During a meeting with KID Group – a toy inventor group – at their San Francisco office, Co-Founder Gary Levenberg showed Bernard the original prototype of the Bop It! invented by his business partner Dan Klitsner. What became the Bop It! started as a hammer-shaped prototype for a fun TV remote which would allow changing the channels by tapping the hammer on either side, and controlling the volume and turning the TV on and off by twisting and pulling. 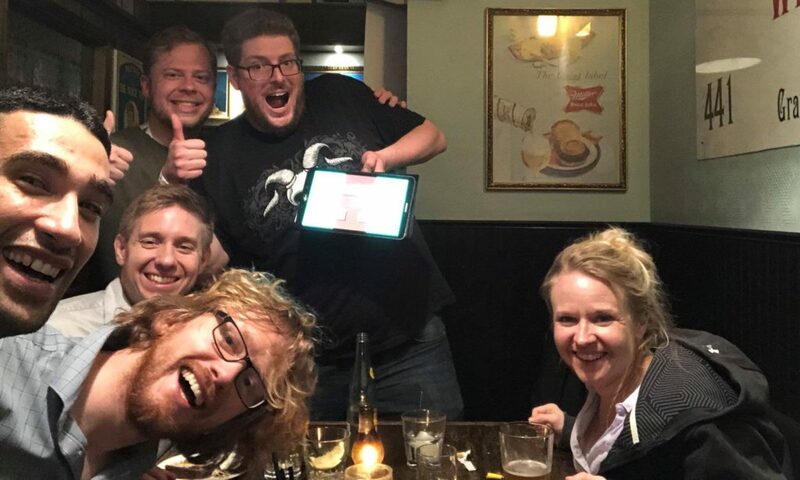 This is how game developers unwind after a long day of meetings – while Karel is still finding an opportunity to promote his upcoming title Boa Bonanza. For a look at the rest of our pictures from the week, check out our Facebook page.